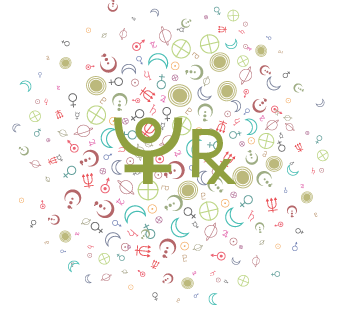 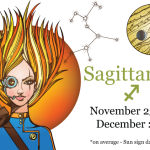 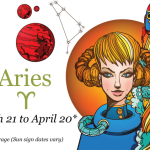 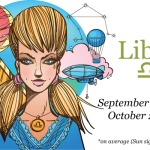 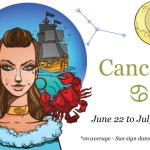 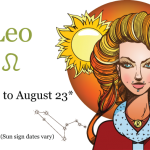 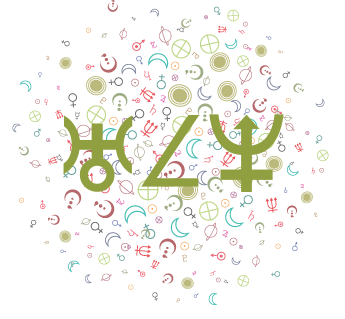 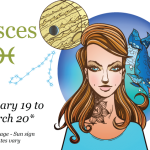 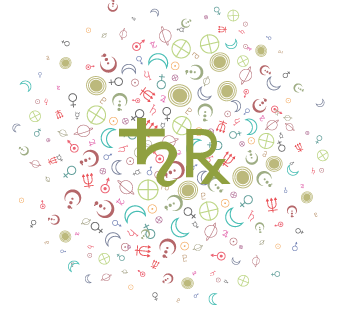 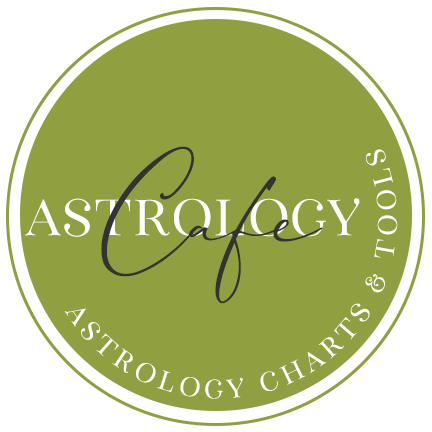 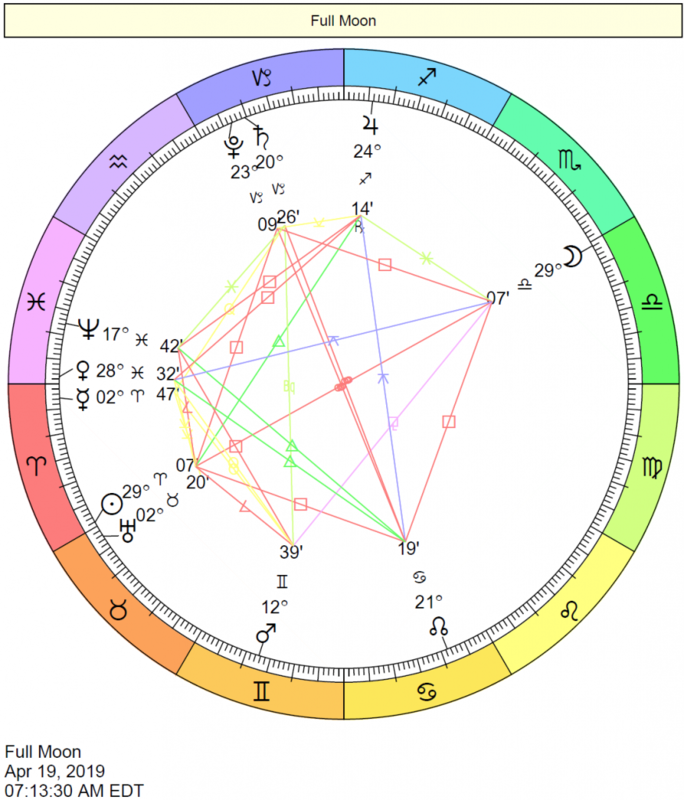 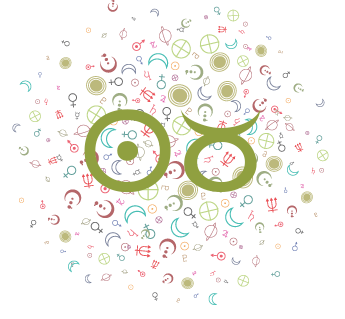 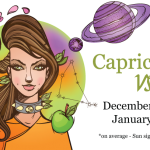 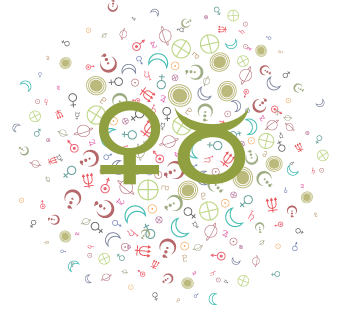 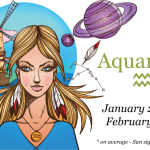 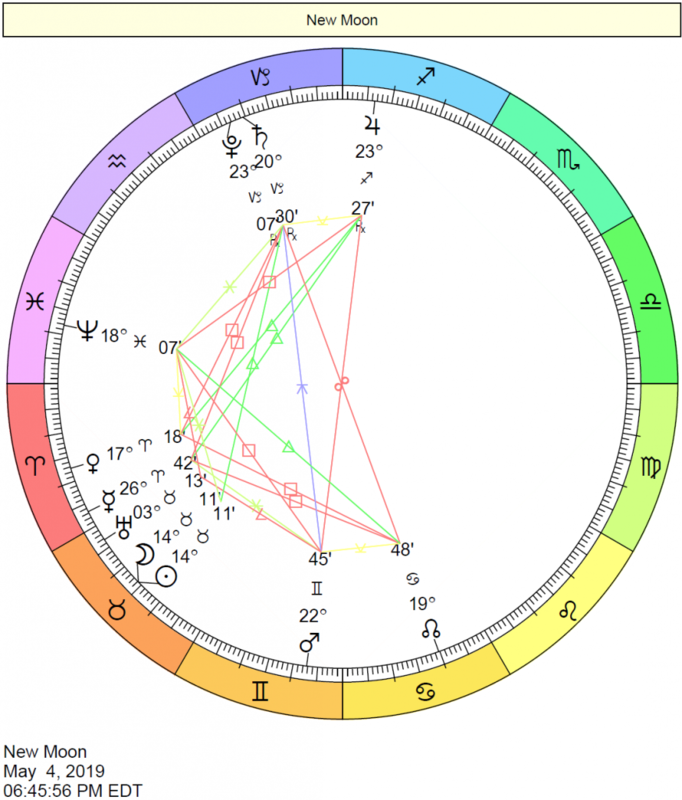 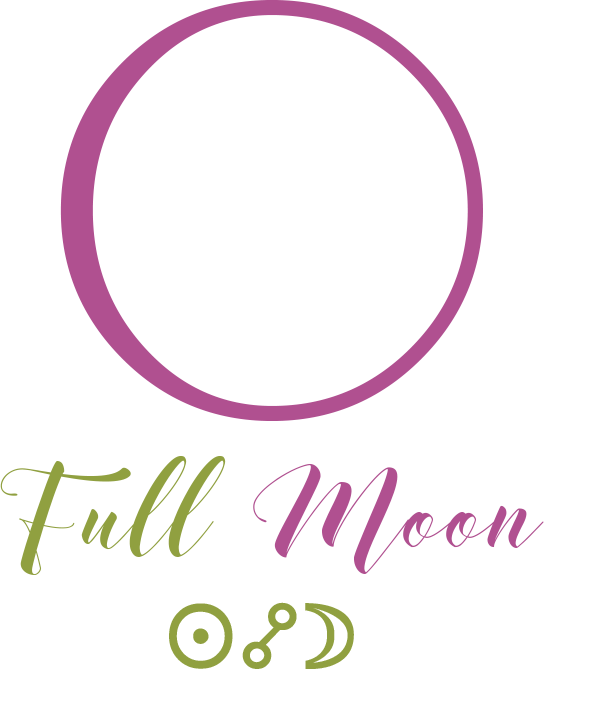 What Astrology has to say about a Piscean and her character, relationships, love styles, fashion, and friendships. 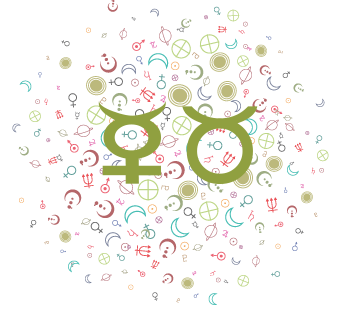 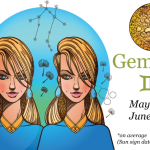 What Astrology has to say about a woman’s ideal man, what she is attracted to in a man. 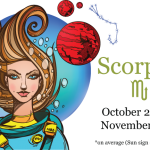 What Astrology has to say about a Scorpio and her character, relationships, love styles, fashion, and friendships.